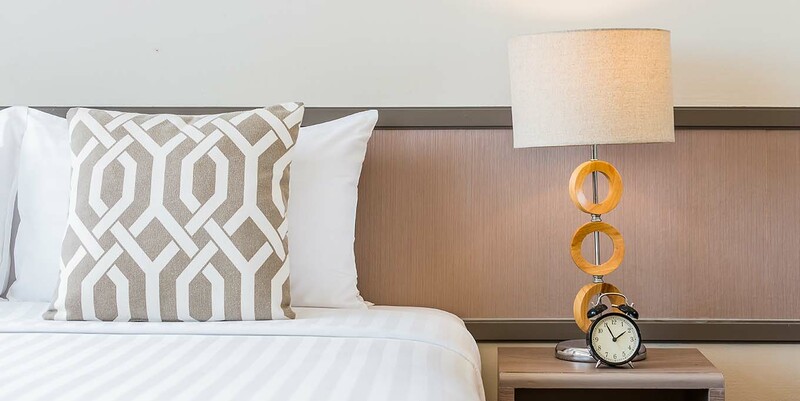 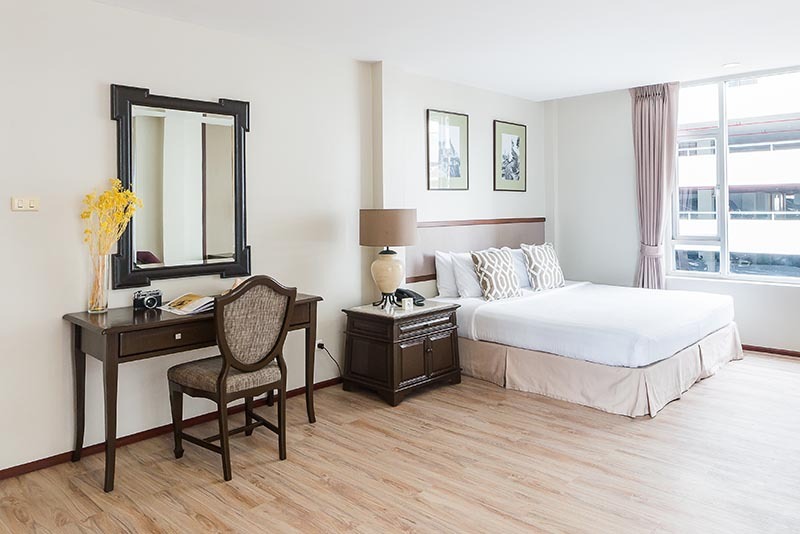 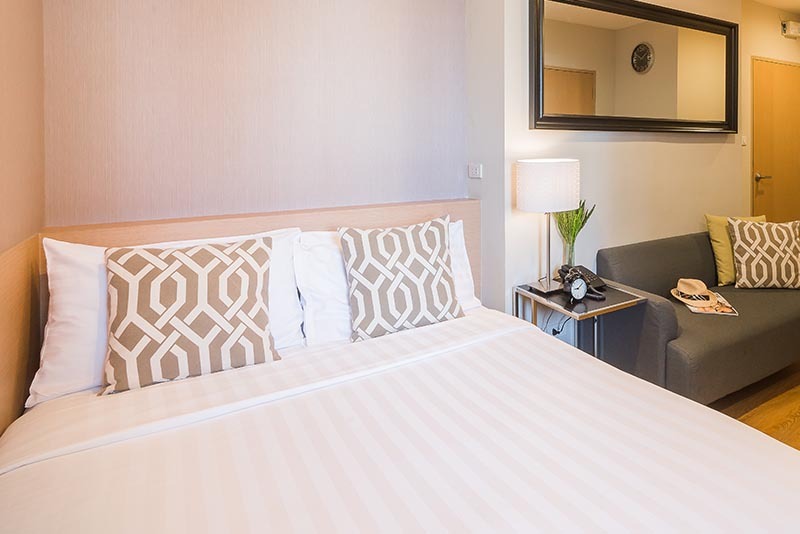 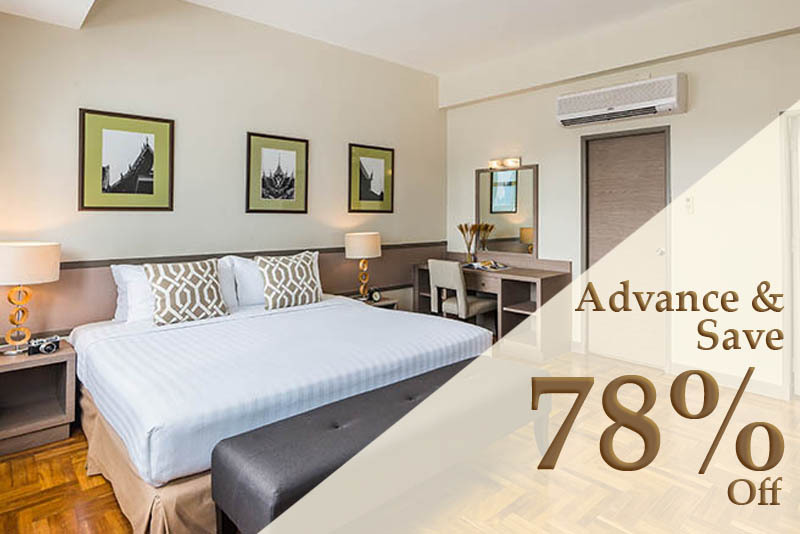 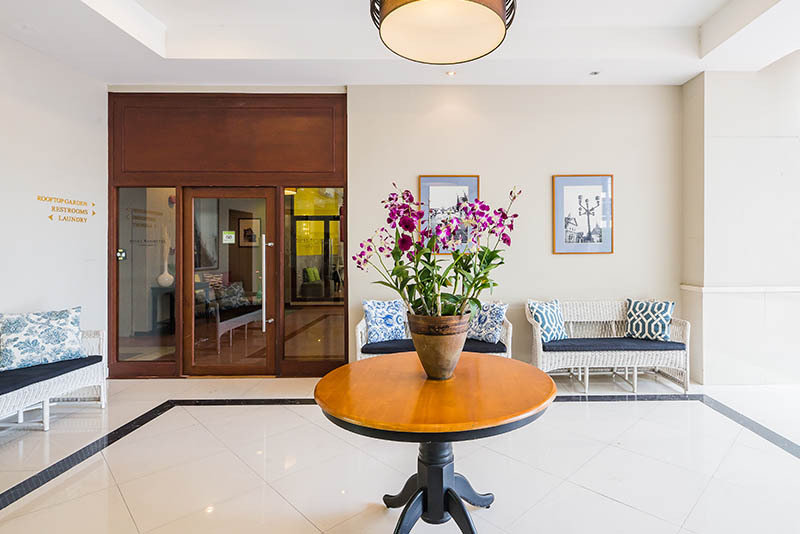 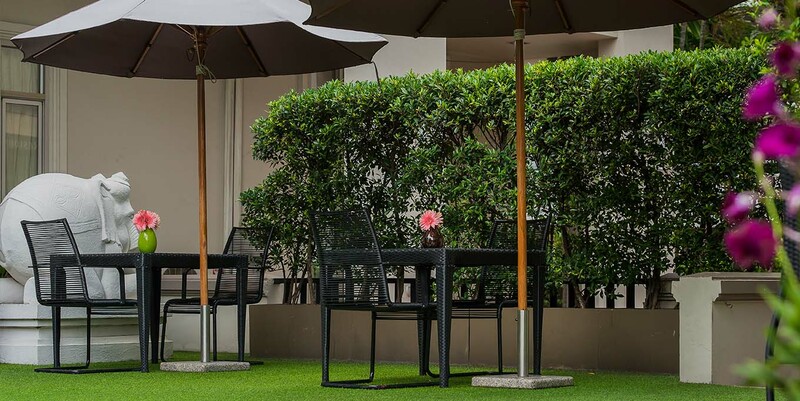 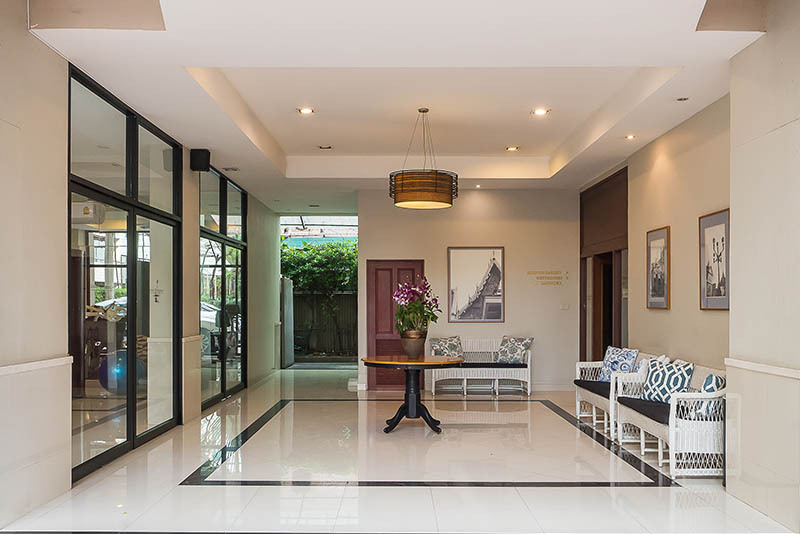 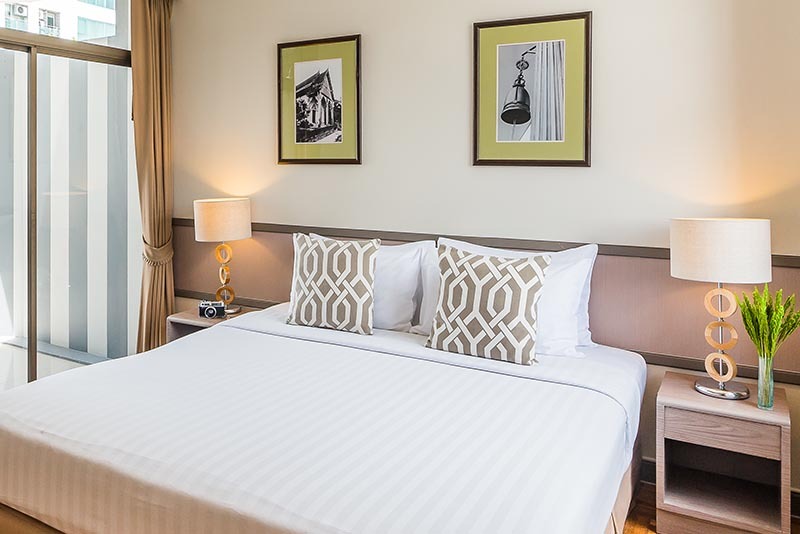 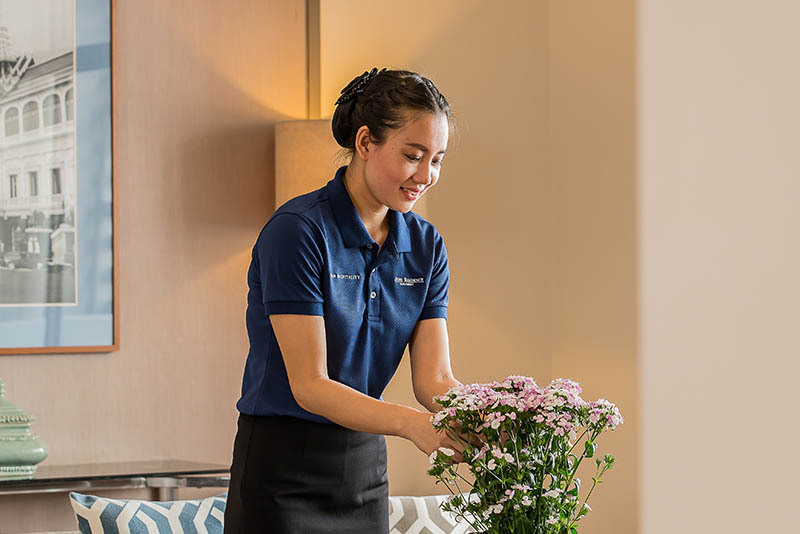 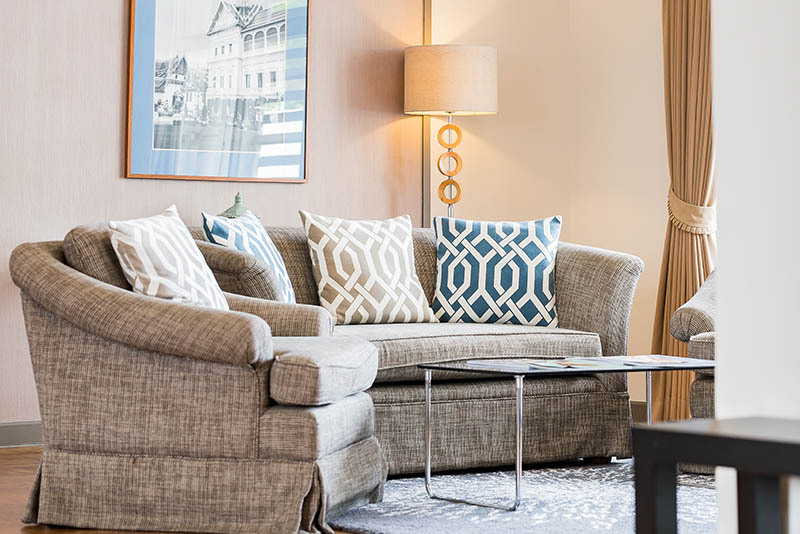 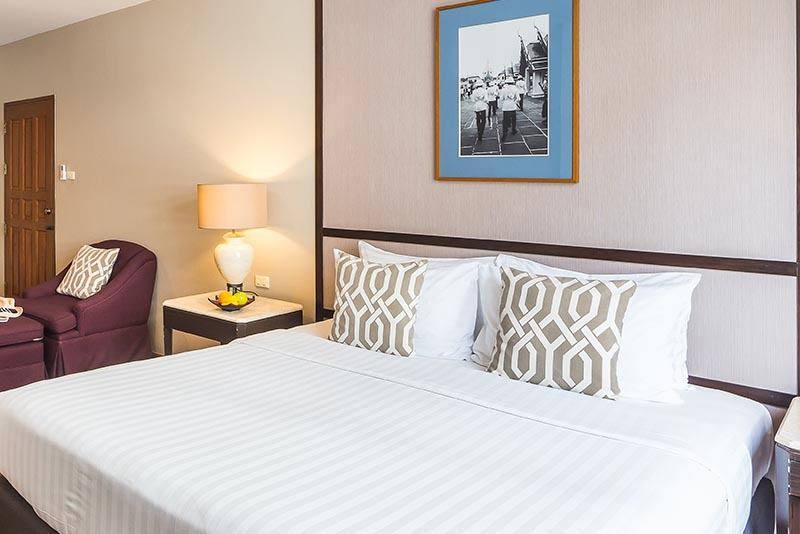 Asoke Residence Sukhumvit by UHG boats a luxurious oasis in downtown Bangkok with meticulously designed suites inspired by the beautiful concept of home living; relaxing, comfortable, and private. 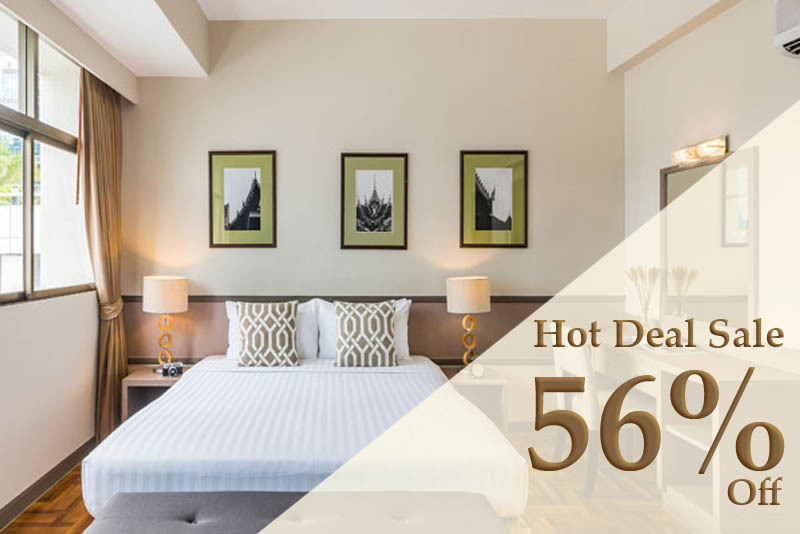 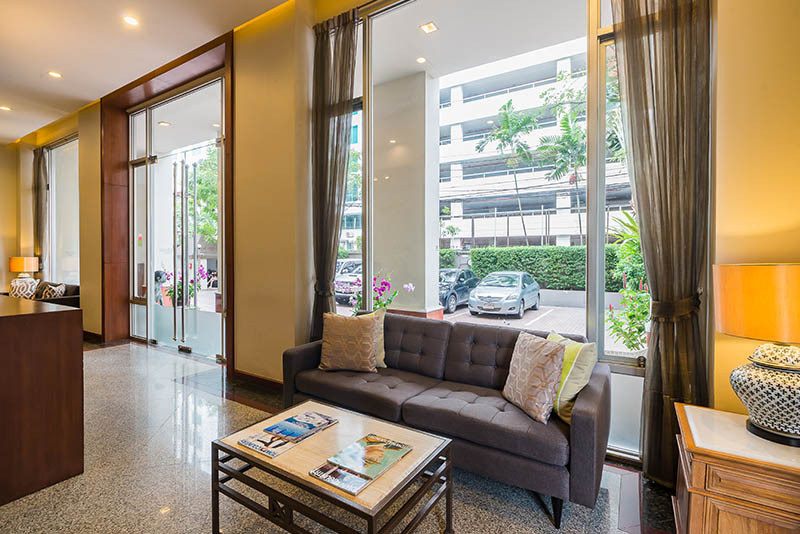 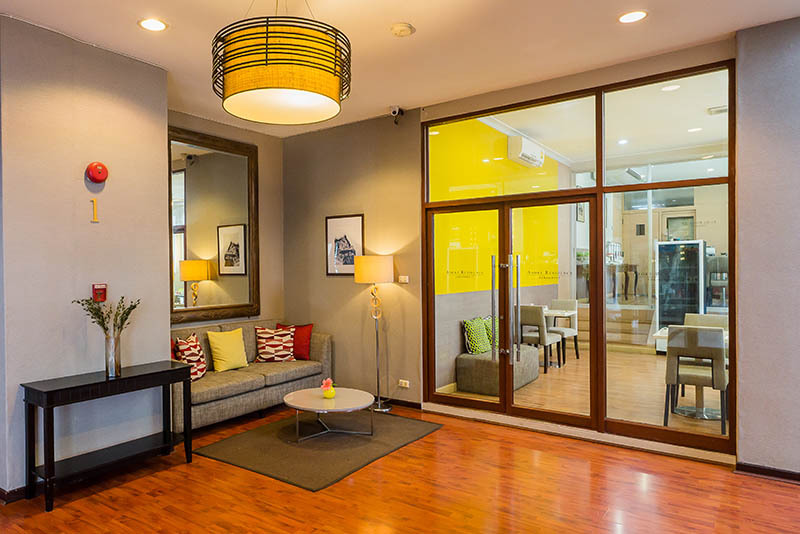 Set right on Asoke Road (Sukhumvit Soi 21), one of the most sought-after addresses close to all major public transportation networks, Asoke Residence Sukhumvit by UHG promises easy access to many office buildings, shopping malls, restaurants, hospitals, schools, fitness, and aesthetic centers. 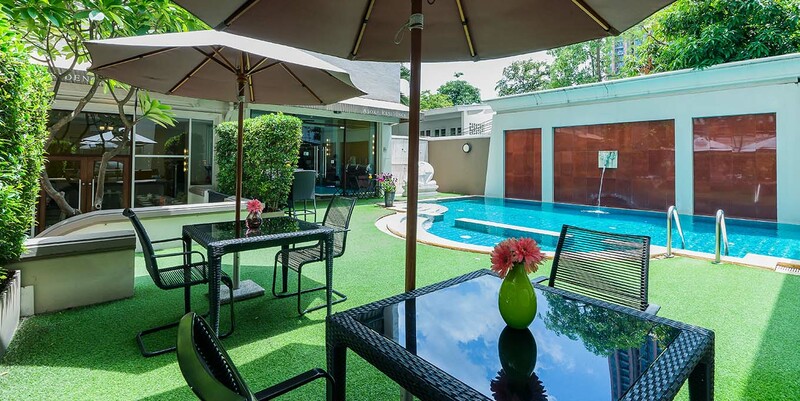 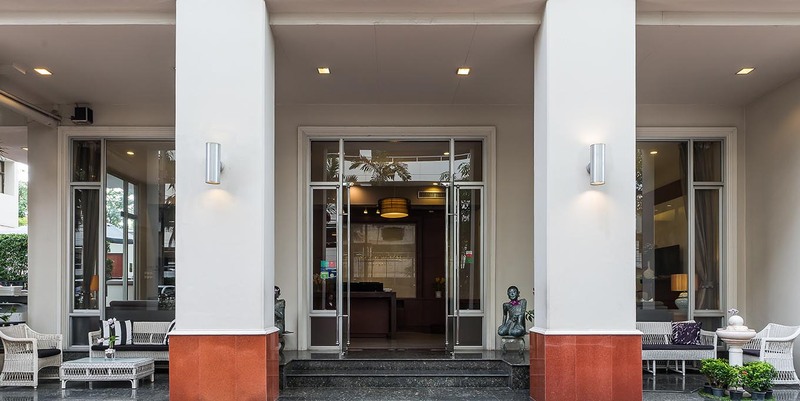 It also offers refined living with seclusions and relaxation amidst green and leafy compound, an instant escape from busy and fast-paced city environment.